Despite various efforts taken by the government, there is a dearth of medical facilities in various districts of J&K. The condition of various health centers, their upgradation and the facilities provided was revealed in various starred and non-starred question asked in the legislative assembly on Friday. 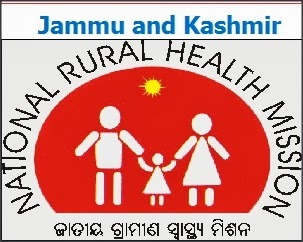 The health ministry said it was not only concerned to upgrade the Allopathy health facilities but also the Ayurvedic health institutions. There are 417 ISM’s in J&K with total staff strength of 1129, with around 43 of them functional in Jammu district alone.